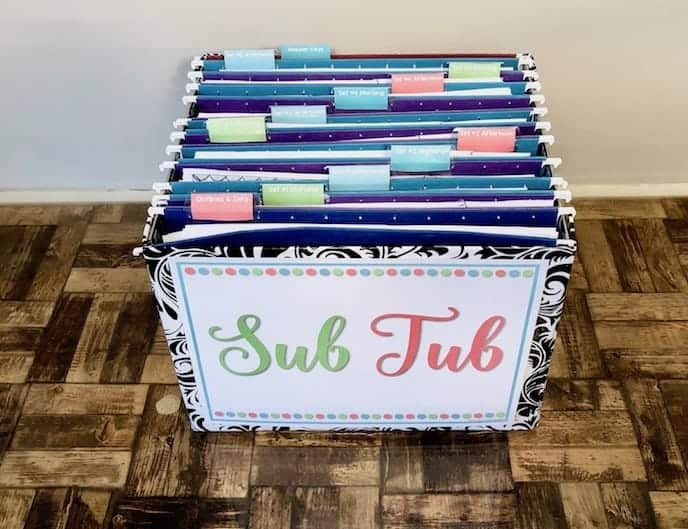 This water cycle unit is integrated with multiple subject areas! 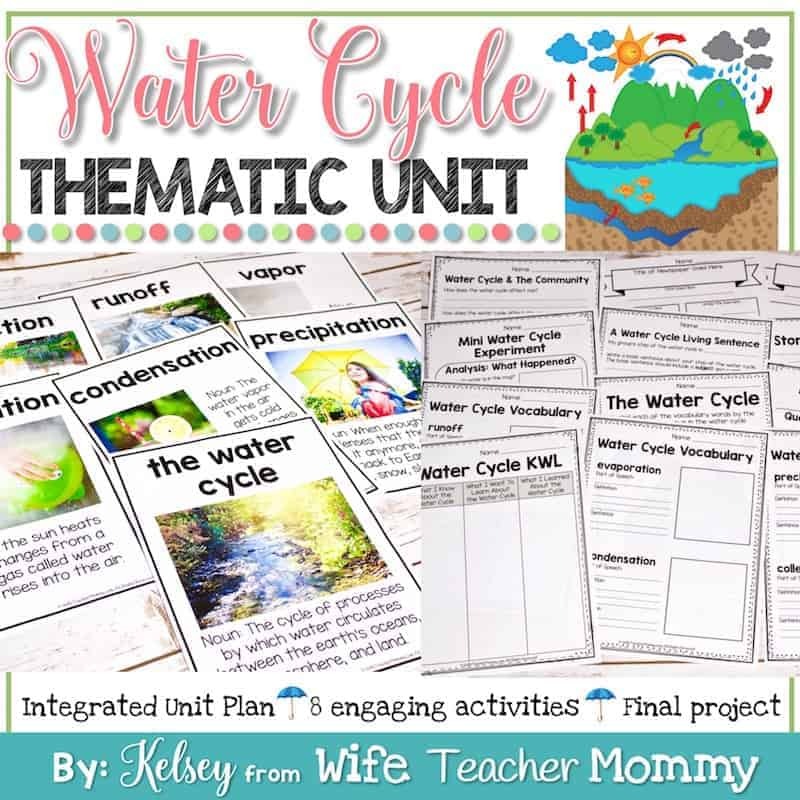 In this unit, students will learn about the water cycle through a variety of fun, engaging activities. 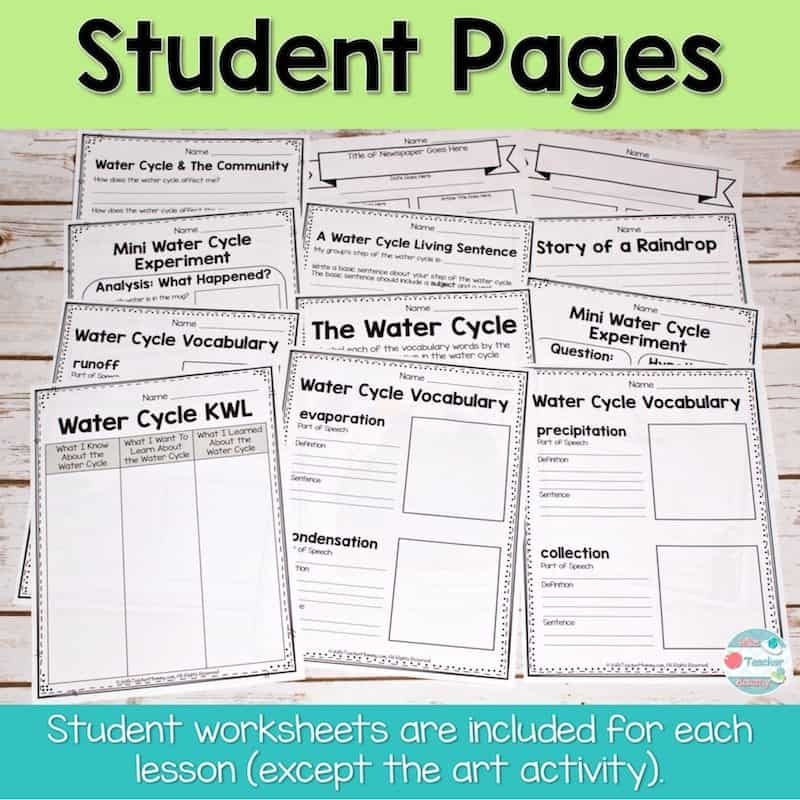 These water cycle activities integrate science, language arts, writing, social studies, math, art and drama into the water cycle! 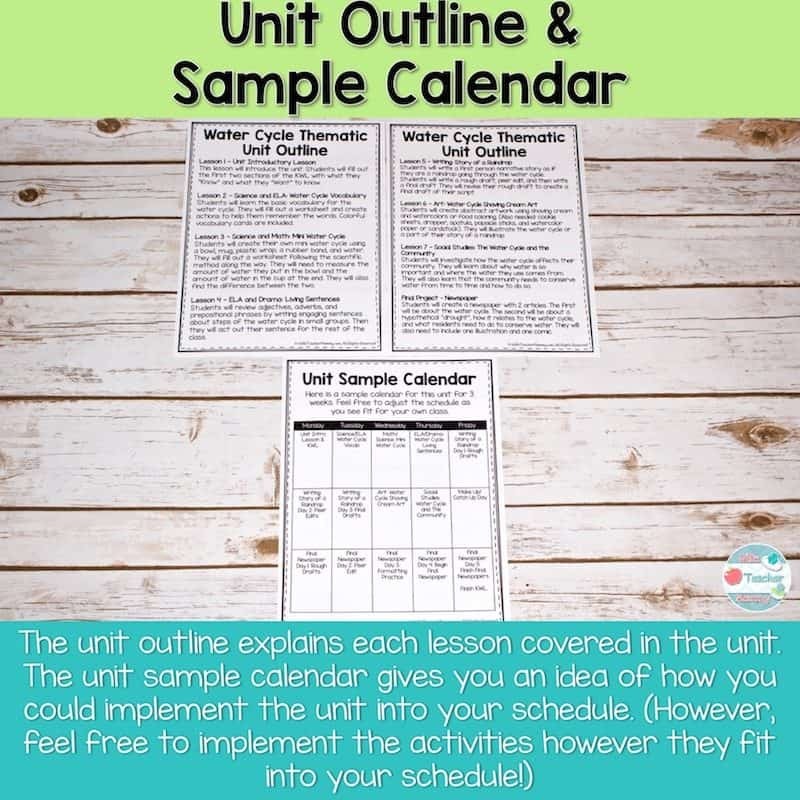 The product includes a sample unit calendar so you can use it as your water cycle unit. It would also work well as supplemental hands-on activities to integrate into your current water cycle unit! Color and B&W pages are included! 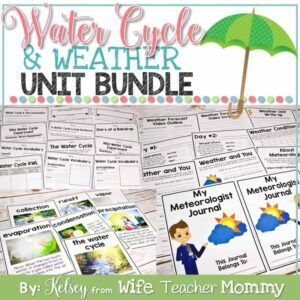 For the best deal, grab this resource as part of my Weather and Water Cycle Units Bundle! Please review this unit thoroughly before purchasing to be sure it covers the standards you are required to meet and is a good fit for your class (product description and preview)! Water Cycle Thematic Unit Outline: This outline gives a brief overview of each of the components of the entire product. Unit Sample Calendar: The sample calendar is a guide to use each of the lessons as a complete water cycle unit. Unit Introduction Lesson and Water Cycle KWL: This introductory lesson introduces the students to the water cycle and has the students fill out the first part of their water cycle KWL chart. 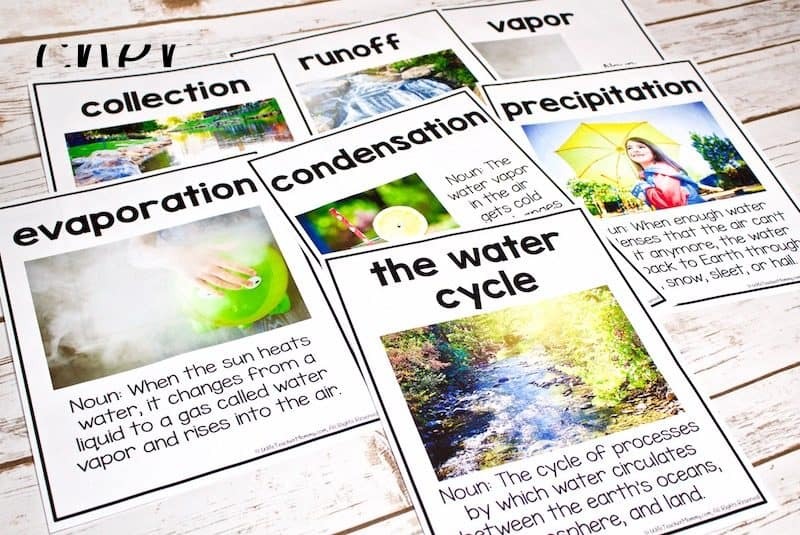 Water Cycle Vocabulary Lesson and Worksheets: This water cycle vocabulary lesson and worksheets will familiarize your students with the terminology associated with the water cycle. You may use the Vocabulary Cards during this lesson as well! 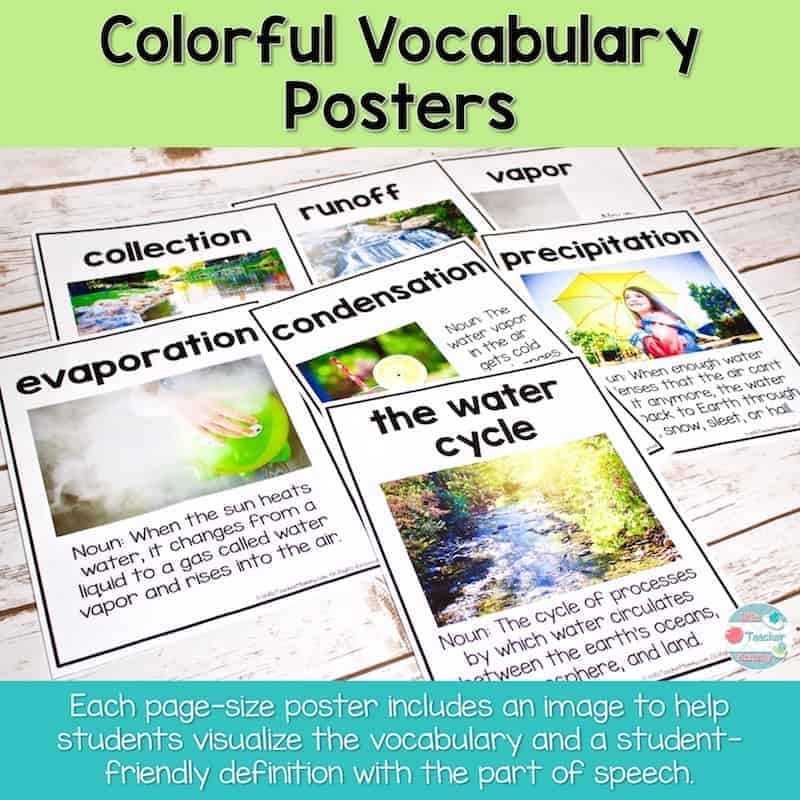 Water Cycle Vocabulary Cards/Word Wall/Posters: These Vocabulary pages contain REAL PICTURES and the definitions of the following water cycle vocabulary words: The Water Cycle, evaporation, condensation, precipitation, collection, runoff, and vapor. The Water Cycle Worksheet: This worksheet has students fill in each of the steps of the water cycle. Science Lesson Plan and Worksheets: Students will create their own mini water cycle using a bowl, mug, water, etc. to show each of the steps. They will conduct the experiment using the scientific method. Language Arts Lesson Plan and Worksheet: Students will create a “Living Sentence” for the water cycle. Students will review the parts of speech to create an interesting sentence and act it out as a group. Art Lesson Plan: Students will create a shaving cream artwork of the water cycle. Social Studies Lesson and Worksheet: Students will learn about how the water cycle affects them and their community. 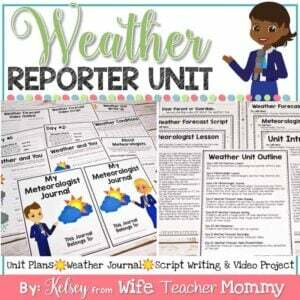 Water Cycle Newspaper Project Lesson Plan and Newspaper Template: Students will write two articles about the water cycle in their community, a comic, and an illustration. A draft newspaper template and final newspaper template are included. 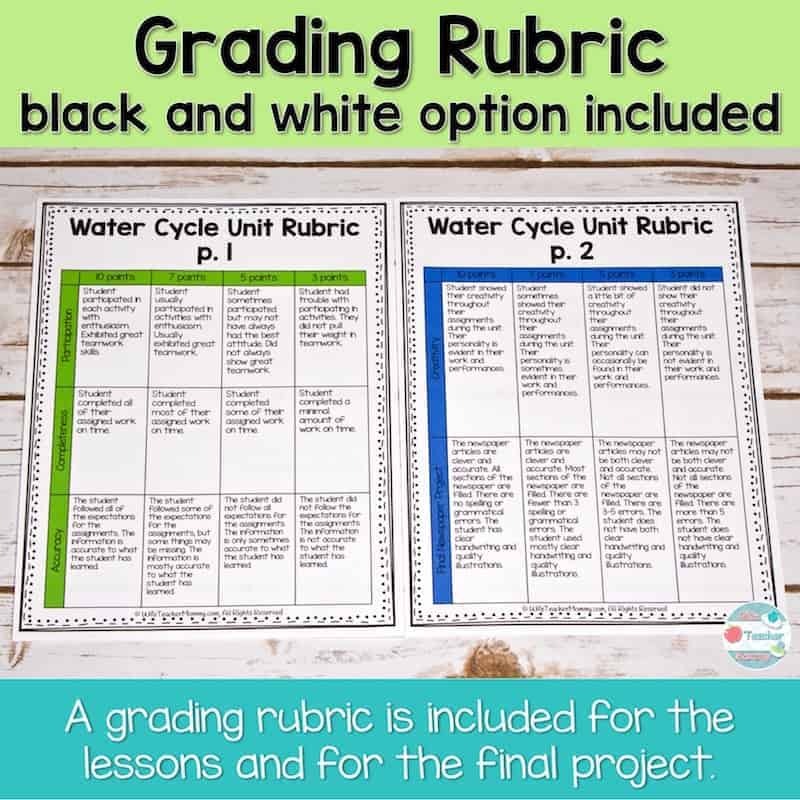 Water Cycle Unit Rubrics: Rubrics are included for the lessons and for the final project. Black and White Versions INCLUDED! 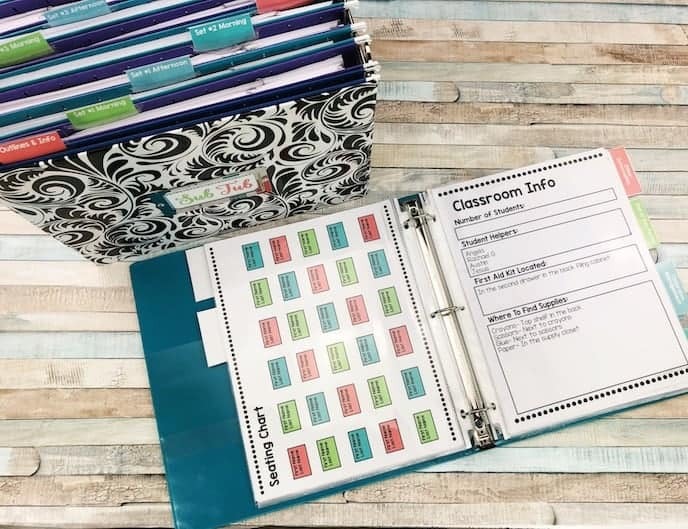 All pages (besides vocabulary poster/ word wall pages) are included in both color AND black and white for your convenience! I just purchased this and cannot wait to use it! The included activities are very engaging and the unit as a whole integrates aspects of so many different subjects. These activities are great! 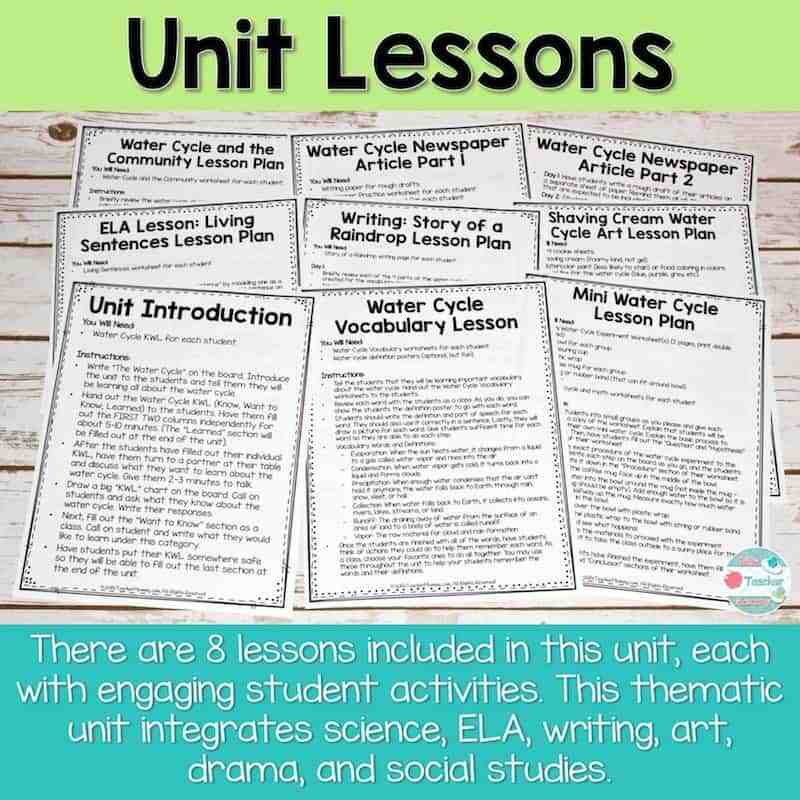 I didn’t realize how many different curricula that the water cycle could connect to until I got this unit! It is a great resource to use and have on hand.